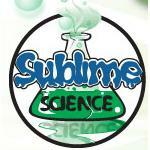 Sublime Science - www.sublimescience.com 1. 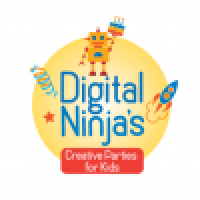 Froggle Parties - www.froggleparties.com 2. Science Boffins Childrens Party Entertainment 3. The Bubbles Crew Children's Entertainers 4.